Pumuckel	- Mar 20th 2019, 11:03am - Skoda News! 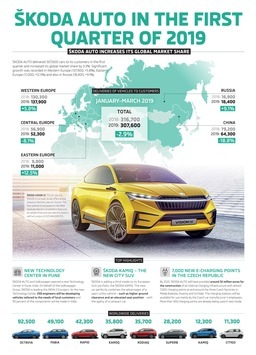 Pumuckel	- Mar 20th 2019, 11:02am - Skoda News! Pumuckel	- Jan 10th 2019, 11:24am - Skoda News! Pumuckel	- Dec 13th 2018, 12:35pm - Skoda News! Pumuckel	- Nov 14th 2018, 2:41pm - Skoda News! Pumuckel	- Apr 12th 2018, 12:11pm - Skoda News!